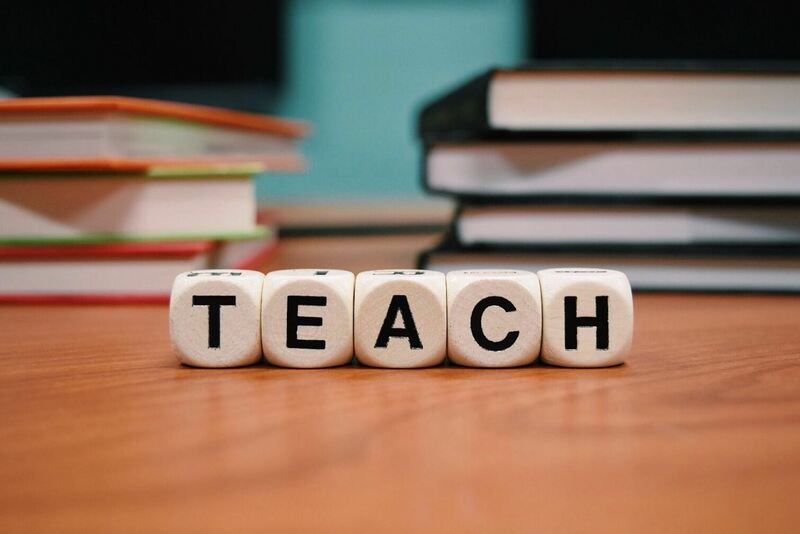 Teacher librarian Tania Sheko highlights the teaching aspect of teacher librarianship, and how she facilitates learning in her school. 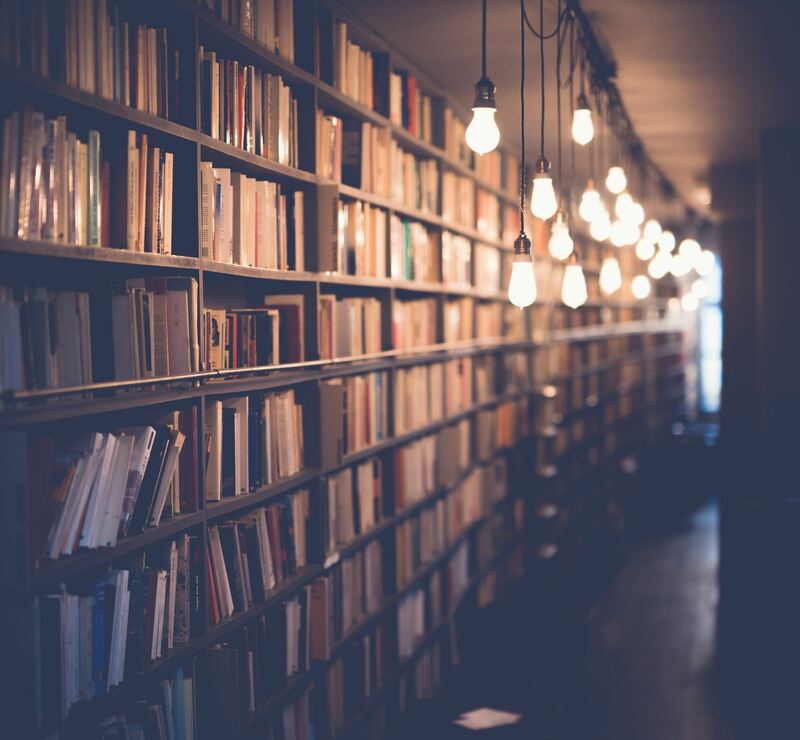 Fleur Morrison writes about the importance of libraries, whether in our cities or schools, for the future of our communities. There are plenty of things that young people feel aggrieved about being saddled with. Climate change and a long-running war in the Middle East are two that leap immediately to mind. But there are other things handed down by previous generations that seem to suggest extraordinary generosity and vision. One is libraries. Is there life beyond MARC? 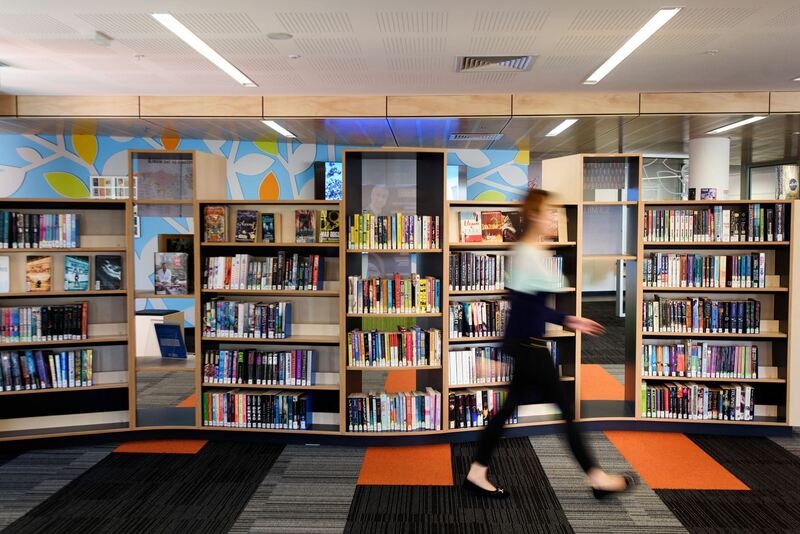 The Schools Catalogue Information Service (SCIS) is working with several major school library management system vendors in Australia and New Zealand to revolutionise how library catalogue records are distributed to schools. Continue reading Is there life beyond MARC? Posted on March 13, 2018 April 6, 2018 Author scisCategories Catalogue updates, SCIS Data, SCIS NewsTags API, cataloguing standards, Library management systems, MARC4 Comments on Is there life beyond MARC? At SCIS, we have been working closely with library system vendors to improve the SCIS experience. We have made two changes to enable libraries to select the download options that will best suit the library system that they are using. For Library Lovers’ Day, we celebrate the work of Jane Viner, who was awarded Teacher Librarian of the Year in 2017. SCIS recently spoke to Jane about what makes her library unique and what she finds most rewarding about her role and working in school libraries. What can a library be? 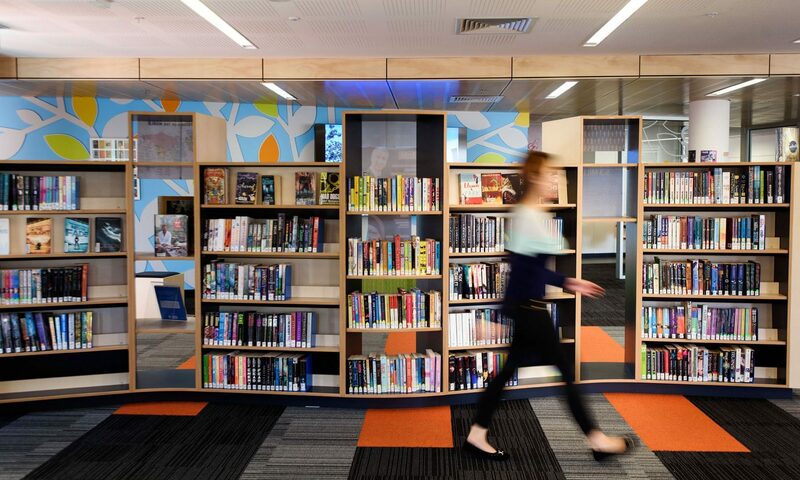 Do you ever stop and think about what the school library can be for your learning community? It is easy to get caught up in the daily activities and forget about the endless possibilities that exist for our learners. As I prepare to begin my 10th year as a school librarian, I’ve been thinking about how the library spaces and resources can transform our students’ lives. I would like to share some recent happenings that have illustrated this to me. 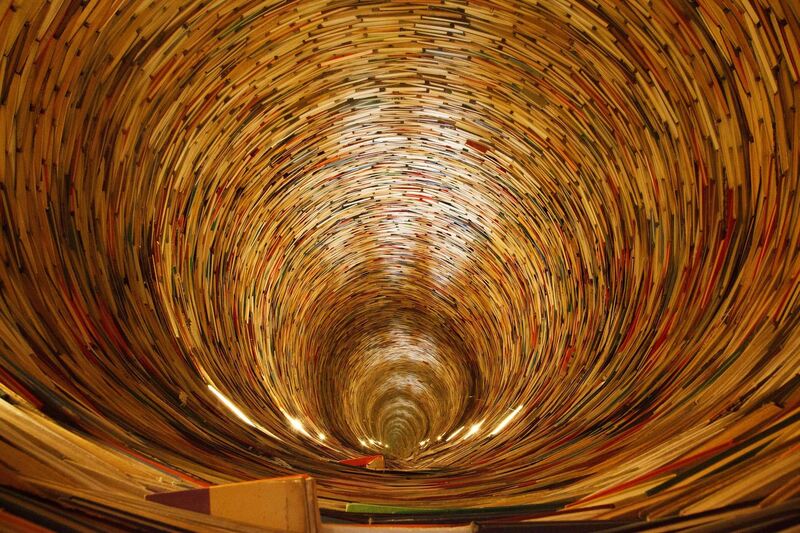 Continue reading What can a library be? Posted on January 24, 2018 July 23, 2018 Author guestauthorCategories School librariesTags AdvocacyLeave a comment on What can a library be? 2017 has been an exciting year for SCIS. Our new website SCIS Data was launched in August, complete with a fresh rebrand and exciting new features to support school libraries. We also celebrated the 100th issue of our quarterly magazine, Connections, and to commemorate the milestone, announced that we would digitise and make available the full history of Connections. We are proud to announce that — for the first time in our history — the entire collection is now available to view and download online. I grew up reading—at the school library, on the bookmobile, at the comic book store, at home next to the heater under the piano. As a girl, I found pieces of myself in the characters of Ramona, Anne of Green Gables, Laura Ingalls, Jo March, Harriet the Spy, Jane Eyre. I recently had the pleasure of participating in the annual Virginia Association of School Librarians conference in Norfolk, Virginia. I’ll admit that I was a fish out of water – the only teacher in a sea of school librarians. Even though I don’t know much about the Dewey Decimal System or online catalogues, they made me feel right at home. As I sat at dinner, listening to their conversation about teaching and learning, I realised that unless you have had the privilege of working in a school over the past decade you may not understand what school librarians actually do. Librarians are not a braggy bunch, so I feel inclined to set the record straight on their behalf. You probably think they spend their entire day shelving and checking out books, while shushing students. It’s time to set aside these stereotypes and give librarians their long overdue kudos. Continue reading You think you know what librarians do? Posted on October 29, 2017 October 27, 2017 Author guestauthorCategories School librariesTags Advocacy, School library staff2 Comments on You think you know what librarians do?